Q: What was the first fight you were in? Q: How many belts have you won? A: One for 178 lb. 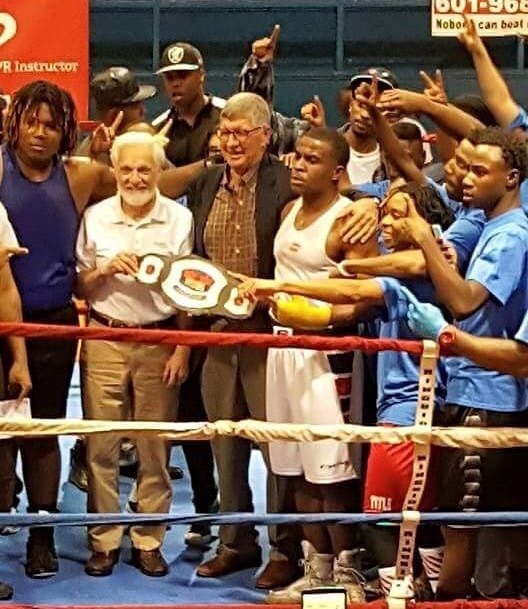 Mississippi Amateur State Title in 2015 and another one for Golden Glove Champion in 2016. Q: What makes you a good fighter? 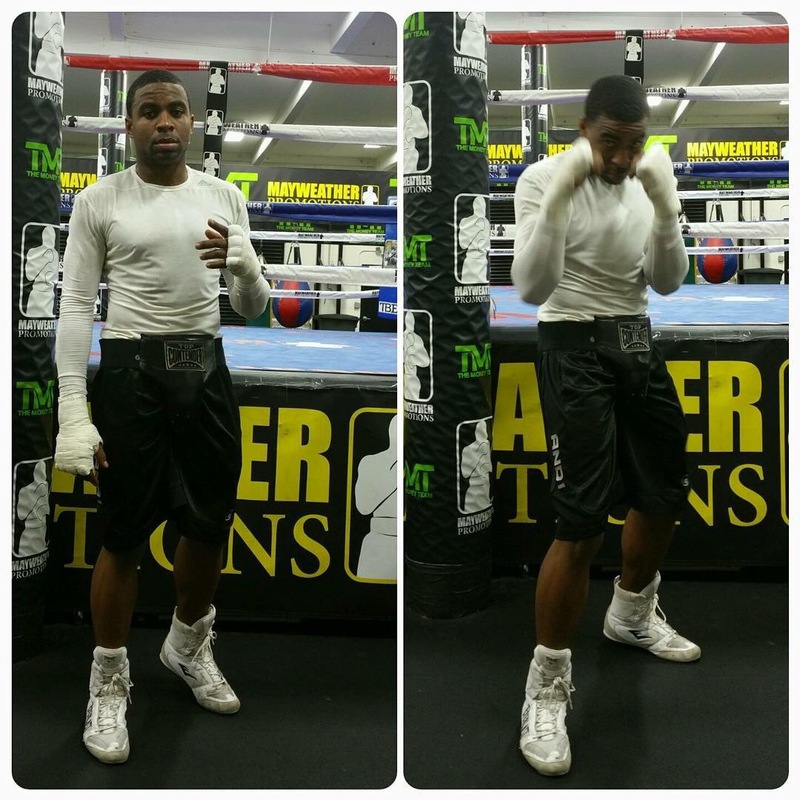 A: My timing, smartness, natural defense and jab makes me a great fighter. Q: Are you in it for the money or fame? A: I’m in it for the love and money. As far as fame, I don’t really care about it. I just wanna make my family and loved ones proud. Q: Have you ever knocked out an opponent? If so, how did it make you feel? A: LOL… Yes. I’ve knocked out quite a few opponents. It makes me feel wild and free. Q: Which is more important… Respect or Fame? A: Respect is most definitely everything. 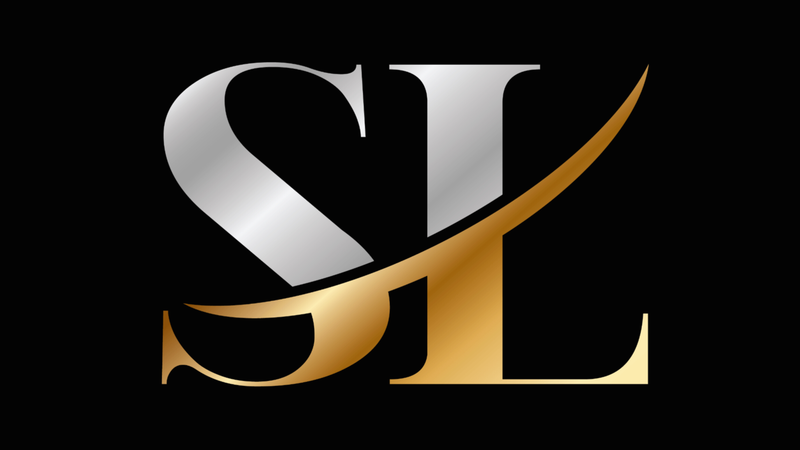 Q: Do you have a mentor or advisor? A: I don’t know what my greatest achievement was. To me, it was changing my life and being someone kids could have a positive influence to look up to. A: Picking myself back up when I fell down! Q: What do you want to be known for? 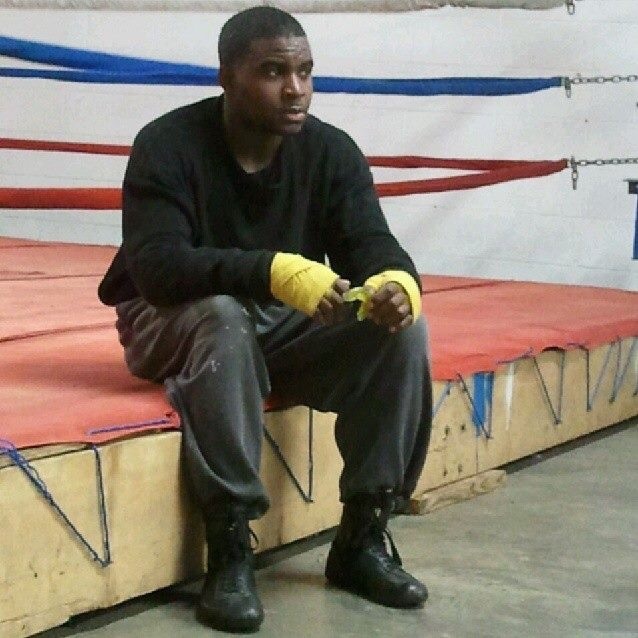 A: I wanna be known for never giving up and being one of the best to ever touch a pair of boxing gloves. 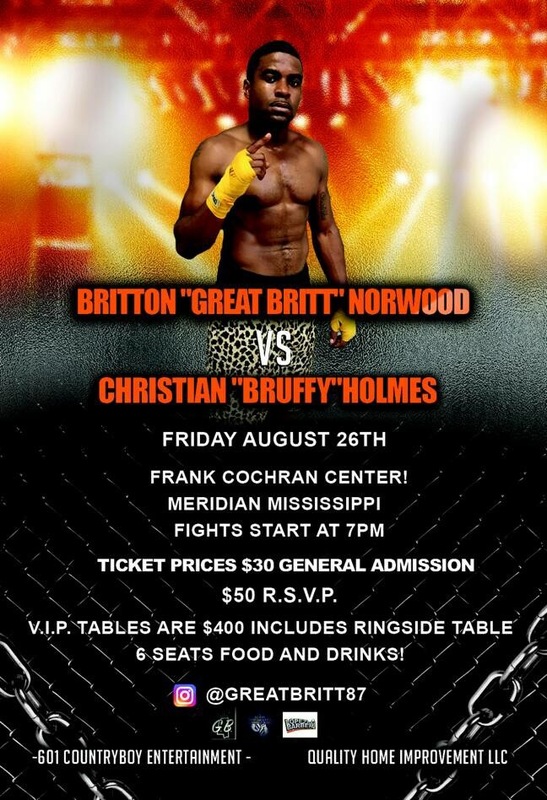 Follow Britton Norwood, Sr. on Instagram @GreatBritt87 to keep up with his upcoming events.